The Stage Theatre boards: what do they do, and are they fit for purpose? 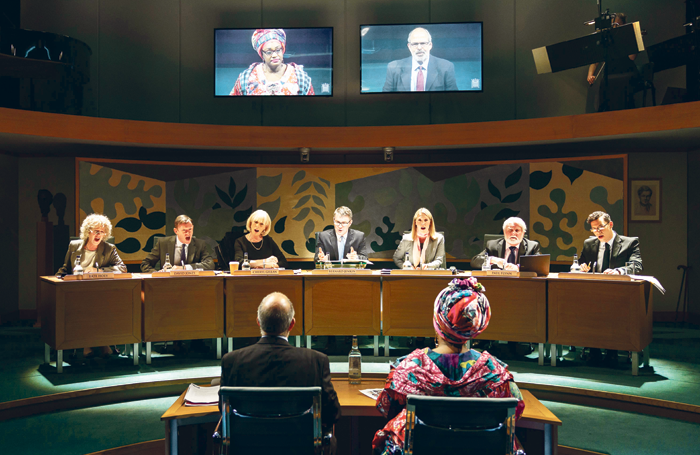 Boards have been in the public eye for all the wrong reasons of late, from the scandals at charities Oxfam and Kids Company to – closer to home – the fallout of issues at theatre companies including the Old Vic  and Actors Touring Company . 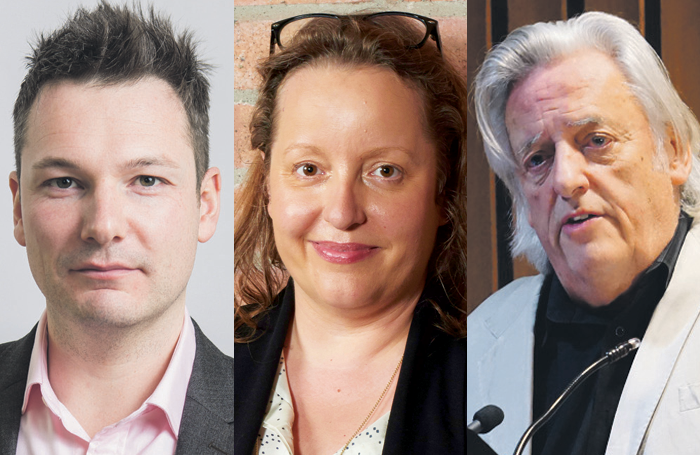 In light of recent high-profile controversies, questions have been raised in the industry about what boards and their trustees actually do – and whether the current model is suited to the challenges presented by the modern theatre industry. What is clear is that in Britain’s subsidised theatres and theatre companies they are absolutely pivotal in defining the shape of the sector. Most theatre companies that receive funding from Arts Council England are structured as registered charities, with their operations governed by the Charity Commission for England and Wales. So, trustees in subsidised theatre follow regulations set out in their charity’s governing document – its Memorandum and Articles of Association – that codify the charitable purposes of the organisation, what it can do to carry out its purposes and other regulations around how it must be run. In practice, trustees work with their organisations in all sorts of ways. In addition to attending mandatory board meetings, typically quarterly, they might offer advice and support to theatre staff, use their influence to lobby on behalf of the company, fundraise, attend shows and, of course, deal with crisis situations. Trustees come from a variety of backgrounds. On the board of any major theatre there is likely to be representation from the arts, the business world, law and the public sector. The balance can be tricky to get right , and because the turnover of trustees is slow – each governing document will contain its own stipulations for how long a board member can serve, but it isn’t uncommon for trustees to remain in post for a decade or more – the pace of change can take longer than elsewhere in the sector. If there is little noise from boards when things are going well, that’s as it ought to be. Generally speaking, boards stay out of the limelight and leave the executive to get on with the job. In areas such as programming in particular, trustees are clear that it is inappropriate for the board to attempt to influence the artistic decision-making of the executive, as long as the approach is in line with agreed objectives. The challenge comes when there is an apparent failure of the executive leadership. This is when the board must step in. For some, the recent crises in the charitable sector have thrown up questions about whether the current model is equipped to deal with a crisis situation. Mansfield expresses concern about the fact that trustees are required to carry out such serious legal responsibilities without being paid and believes the sector may be vulnerable as a consequence. “I don’t think the public is clear that the board is made up of volunteers. It’s heavily reliant on the goodwill of a lot of good people. If someone is a volunteer there is a huge risk,” he says.